Yakuza 0 was freshly released on PC and while it’s a fantastic game, the launch wasn’t flawless. 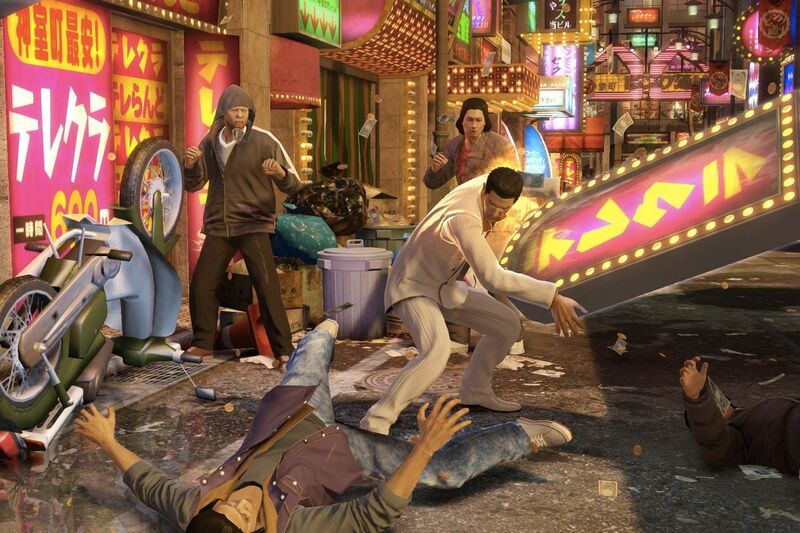 Yakuza 0 reportedly has crashing issues on PC. Not as bad as Monster Hunter: World did during testing, but apparently they’re more sever for some than for others. Some report that giving Yakuza 0’s process a priority and minimizing memory leakage helps which would point to a very similar problem to Monster Hunter indeed, but it’s difficult to gauge how well that actually works. Apparently the Sega team was also pretty unprepared for all of this as their initial patch only made things worse, they rolled it back and are now gearing up for round 2 for the epic battle with inanimate code. What is it with Japanese games and unstable ports for PC anyway? Capcom I understand, to this day I remember terrible crashing issues with the special edition of Devil may Cry, but Sega? For now Sega advises people to mess with the ini. files, but the success rate of this tactic seems to be small at best. Currently we don’t know when this problem will be solved and that’s a shame because everyone should play Yakuza 0. While waiting for the patch, feel free to read my Yakuza 0 review here if you’re not convinced it’s worth it anyway. It is. No Man’s Sky NEXT review—a second look.